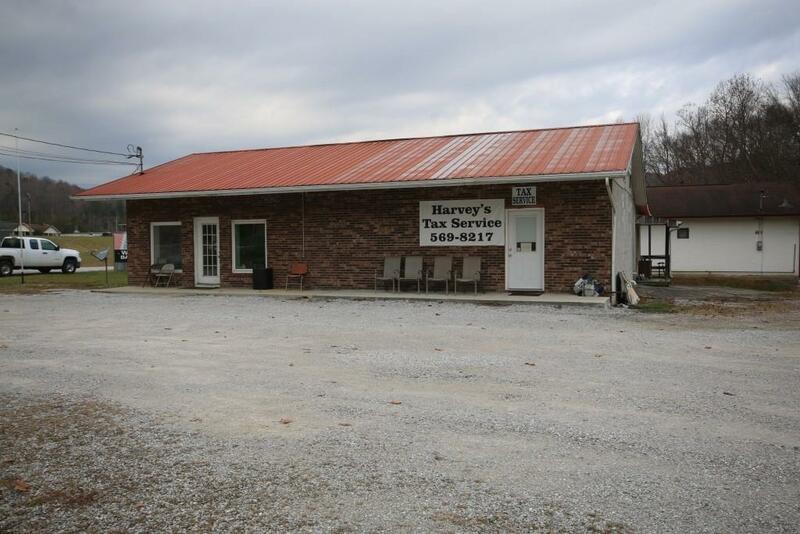 Prime location on Hwy 63 in Huntsville, TN. Currently operates as auto repair, beauty salon and tax service. There is 5,948 square ft of building space for your business or to rent. There is an additional 1,200 sq ft storage building. 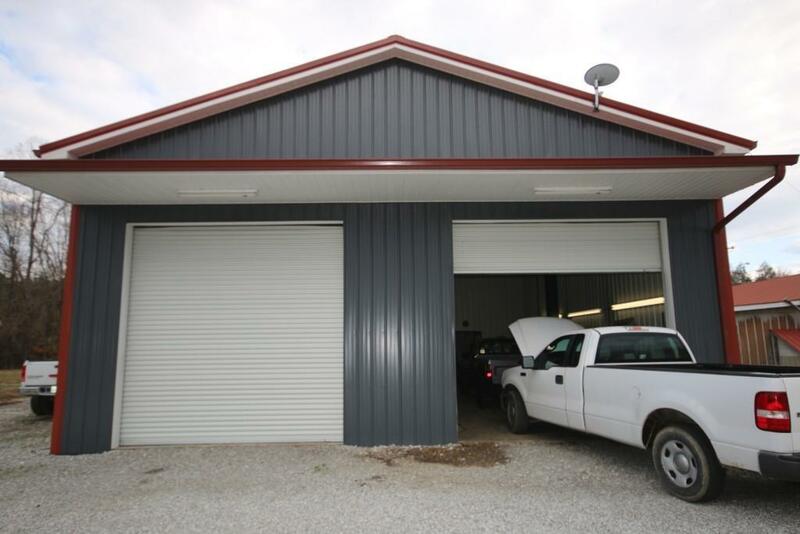 The auto shop (32x70) currently has 4-Bay garage w/bathroom as well as a newer (36x40) 2-Bay garage. The beauty salon in front (30x50) is set up for 4 chairs and a nail station. The tax service is attached beside the beauty salon. There is also a full kitchen and office (16x48). 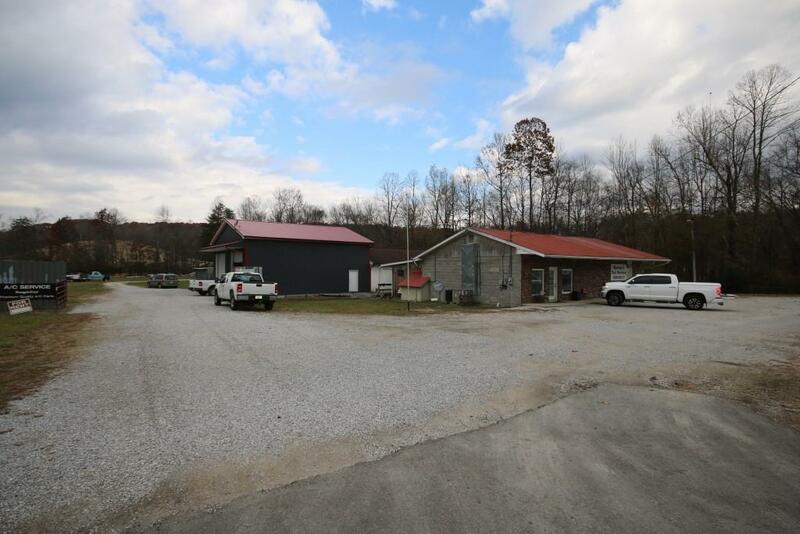 The property is 1.96 level acres and has 233 ft. of Hwy 63 road frontage. This area would be perfect for an ATV business or campsite as it is very close to the Brimstone area. 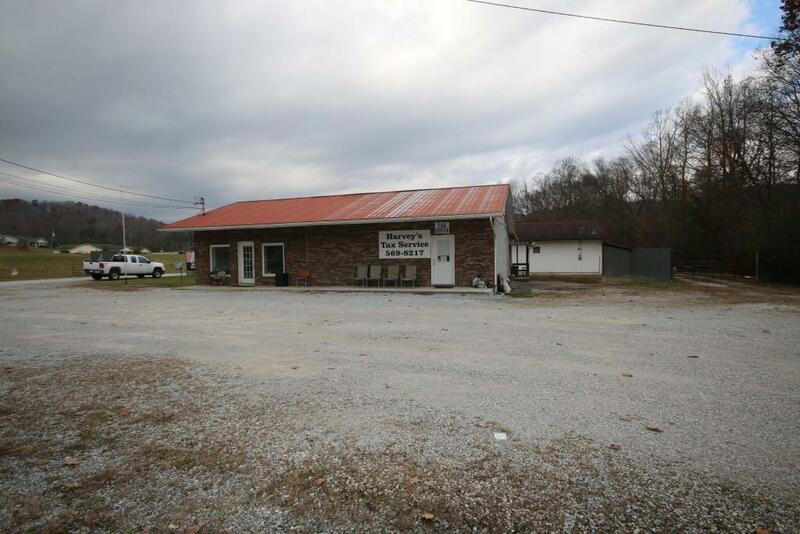 The equipment in both the auto repair and beauty shop are available for sale separately from this listing. Listing provided courtesy of Tim Yates of Keller Williams Athens.